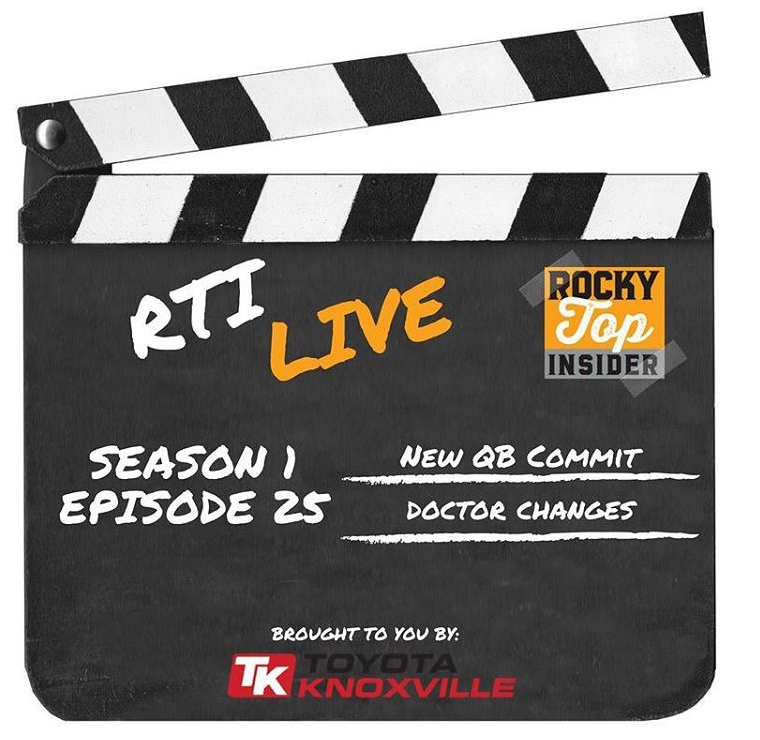 The RTI Live show was at Toyota Knoxville’s dealership once again, and we analyzed the Vols’ newest quarterback. Brian Maurer committed to Tennessee in the 2019 class on Wednesday morning, and we broke down what he brings to the table as a quarterback. We also discussed Jeremy Pruitt’s decision to part ways with two long-time doctors on UT’s football staff and why the move made sense. We also answered your questions.